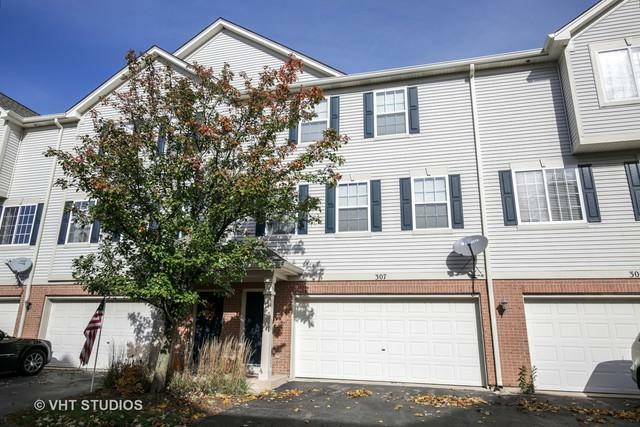 Amazing 2 Story Townhome at an AMAZING Price! Great opportunity to own this 2 bedroom, 1 1/2 bath townhome with a 2 car garage in sought after Timber Trails Subdivision! 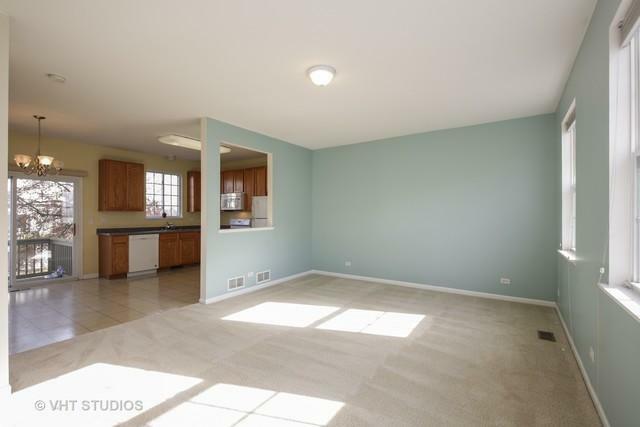 Great open floor plan features super spacious rooms thru-out! Bright & airy with 9' ceilings! 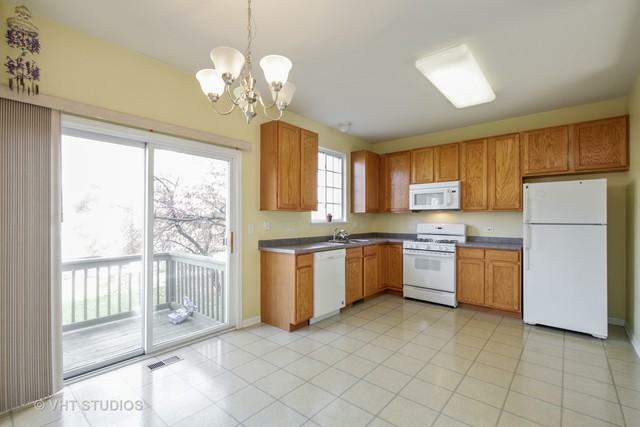 BIG eat-in kitchen offers upgraded 42" cabinets & white appliances. Patio doors w/ custom vertical blinds lead to private deck. HUGE Living Room w/wall of windows & custom blinds. Professionally painted throughout. White 6 panel doors & trim. Master Bedroom offers a BIG walk-in closet & ceiling light. Custom up and down blinds are a big plus! 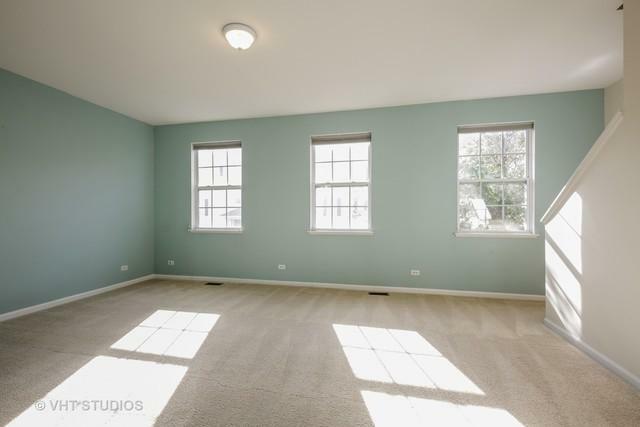 Nice sized second bedroom w/ walk in closet boasts a ceiling fan & light. The second floor laundry with new washer & dryer is super convenient! Mint condition, nothing to do just move in and enjoy! 2 car garage plus a finished storage room for seasonal furniture and more! New furnace & HWH! Great community with miles of walking trails and parks! Great schools! Close to I-90 & Train! WOW!